We are counted amongst the reliable Manufacturers, Exporters and Suppliers of high quality and pure Calcium Chloride 99.9% Anhydrous Powder. Carefully formulated in our state-of-the-art production unit, our Calcium Chloride Anhydrous is appreciated for its accurate composition and effective results. 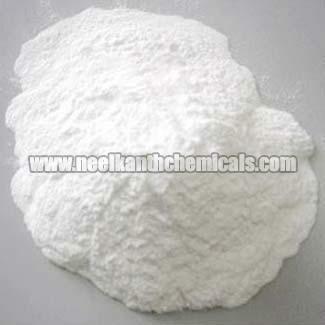 We make available Calcium Chloride Anhydrous in safe packaging and at very affordable rates. We also ensure timely delivery of the orders.